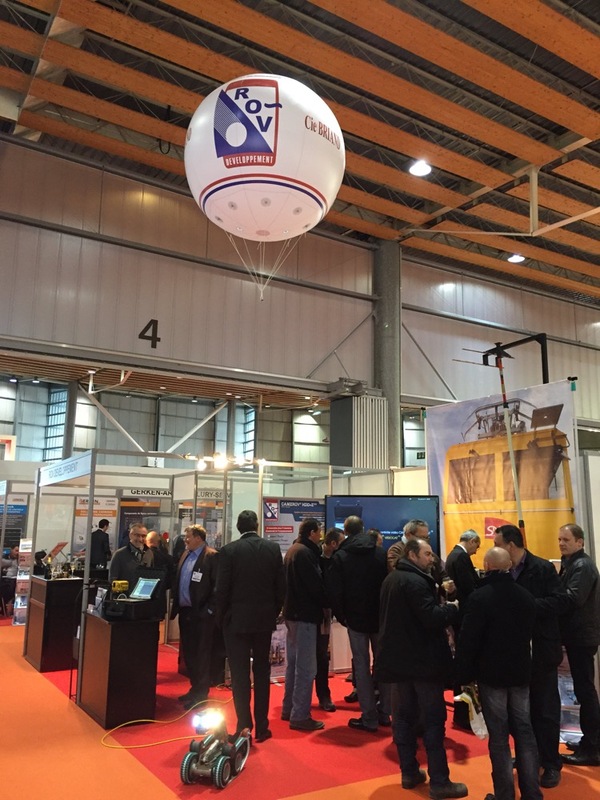 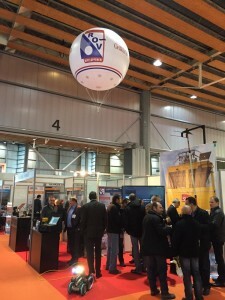 ROV RAILWAY INDUSTRY is the North American subsidiary of ROV DEVELOPPEMENT ( France ) . 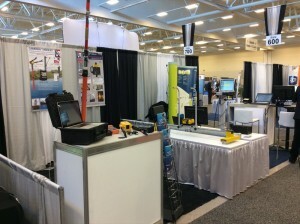 We are located in USA . 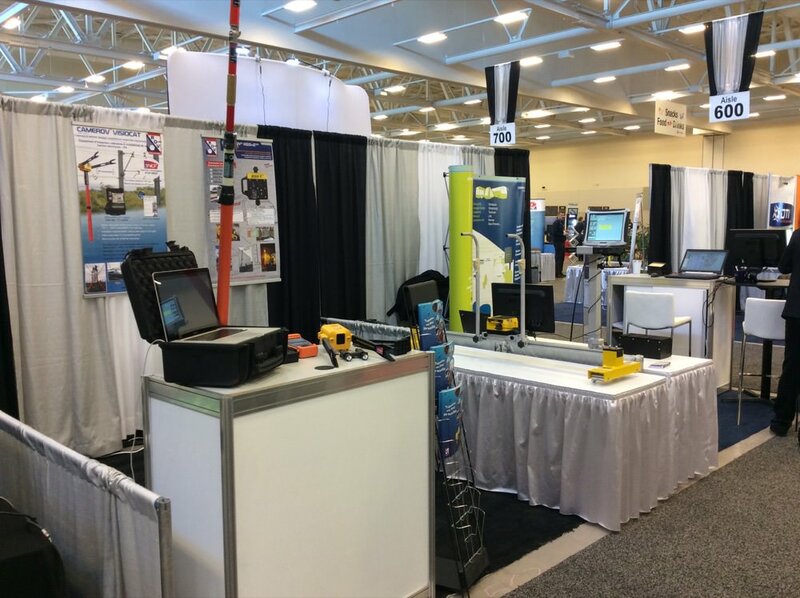 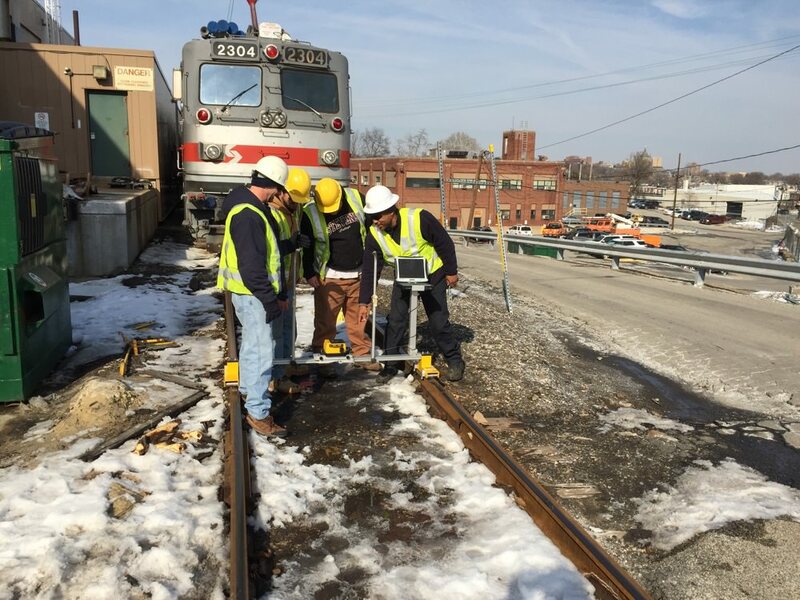 ROV Développement has been in business for 25 years and specializes in manufacturing cameras and robots for the railway, sewage and nuclear industries. The subsidiary is providing specialized equipment for the railway industry with solutions such as cameras, lasers and robots. 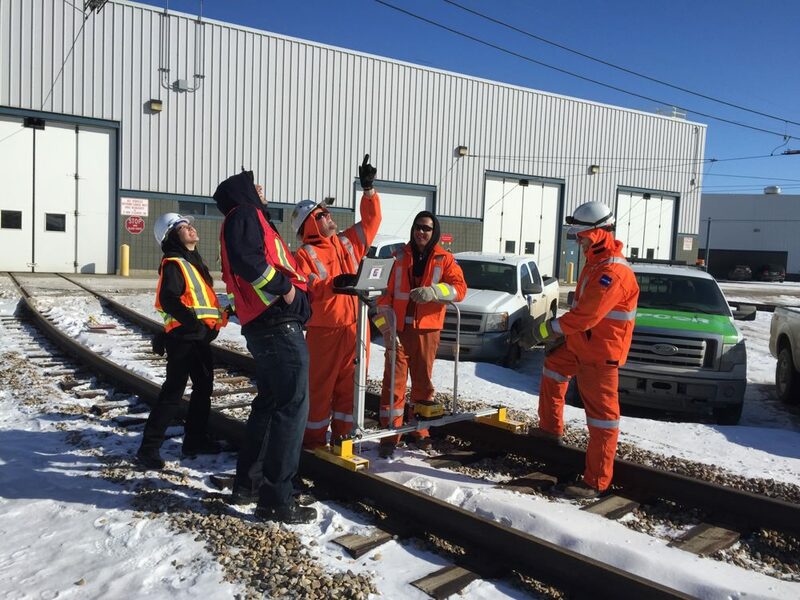 These tools are used for the maintenance, control, observation and prevention concerning the overhead catenary system (OCS), the rail system and small tunnels under the trackway which typically enable animals to cross from one side of a field to the other side.